Facebook had effectively zero mobile advertising revenue at the beginning of 2012, and mobile now represents almost three-fourths of its ad sales. The smart app of sharing your photos has got fame in very short period. Facebook’s Instagram deal keeps looking better time and again. 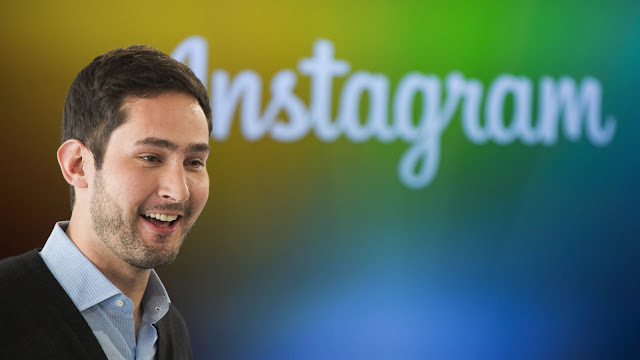 Three years ago it had 80 million users, and now Instagram boasts more than 300 million active users globally. And it’s showing signs of becoming a real business. As per a report by international news website Instagram, it could generate at least $2 billion in advertising revenue next year. For context, $2 billion is almost 10% the amount Wall Street is estimating for all of Facebook’s 2016 revenue. It’s also double the $1 billion that Facebook famously offered for Instagram in 2012—which was a surprising number at the time. It is a way through which Facebook gets ads and this is adding more to the business. By April 2015 we seen most visitors on Instagram as compared to last year. It is a quick and easy way to share and view pictures, so it becomes easier to get ads from online businesses or others.